All dynasty fantasy football, all the time! The Dynasty Command Center podcast features Travis May, Curtis Patrick, Ryan McDowell, and other DCC analysts slinging fire strategies, well-informed player evals, and cutting up the hottest topics around the industry. Episodes are 30 minutes. 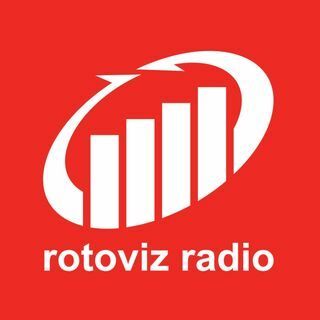 RotoViz's very own fantasy baseball podcast. Whether you are looking for rankings, steaming pitchers, waiver wire help, the team is committed to providing you with everything you need to dominate your Fantasy Points League. A RotoViz podcast hosted by Colm Kelly and Shawn Siegele covering the fantasy football landscape through a sports data and analytics lens. Follow the journey with Peter Overzet and Pat Kerrane as they go on their quest for a high stakes fantasy football championship.